The Hyatt Regency Atlanta is a landmark destination located in the heart of downtown Atlanta. With its signature Polaris Blue Dome, this beautiful 22-story building is one of America’s premier meeting and convention venues and one of the top Atlanta luxury hotels. General sessions, break-out meetings, and the Hall of Exhibits, with over 100 exhibitors, will be at the Hyatt Regency Atlanta, 265 Peachtree Street NE, Atlanta GA 30303. Reserve your hotel room at the Hyatt Regency Atlanta in the MLA meeting block for discounted rates and free in-room Wi-Fi. 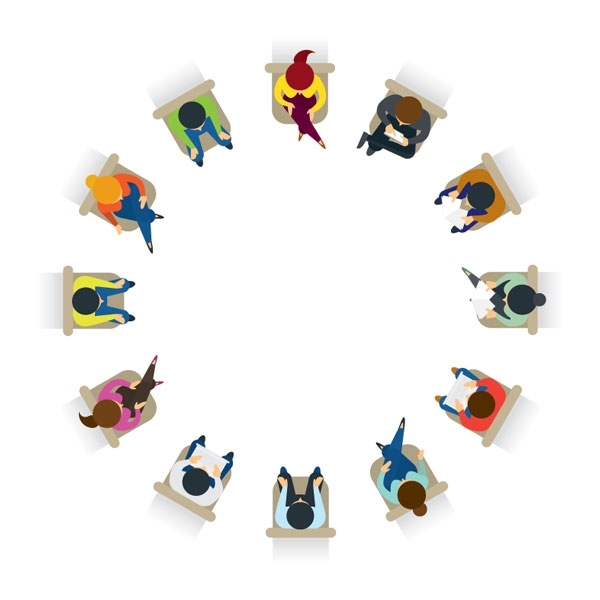 You get the best networking opportunities and help the association meet its contractual obligations. Don’t wait—make your reservation now. Hotel discounts end April 18 and are subject to limited availability. Reserve your hotel room at the official meeting hotel for discounted rates and free in-room Wi-Fi. Are You Holding the Right Amount of Rooms and Room Nights for MLA '18? 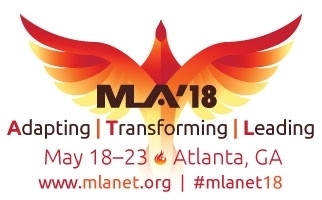 If you’ve already made your hotel reservations for MLA '18 and you might have over-reserved rooms, take a moment now to log back into your reservation here. Update your room details to reflect how many nights and rooms you’ll really need, to ensure you don’t get charged any cancellation fees. Rooms that you give up get released back to the housing block for use by other attendees. After you book your hotel, check out Travel and Experience Atlanta for helpful information.